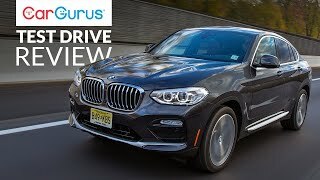 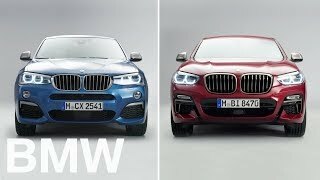 BMW is showing no signs of slowing down production on crossovers as evident by the second generation 2019 X4. 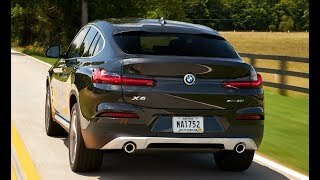 This sporty, aggressive and capable crossover packs a big punch and is ready to take on the Porsche Macan. 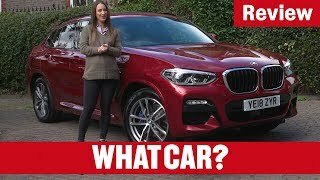 If Nissan had made this car, would you still call it a nice design? 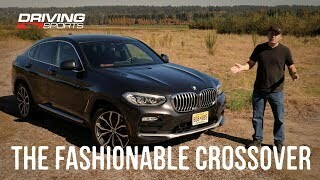 Why are you guys so brand- influenced? 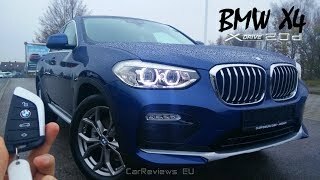 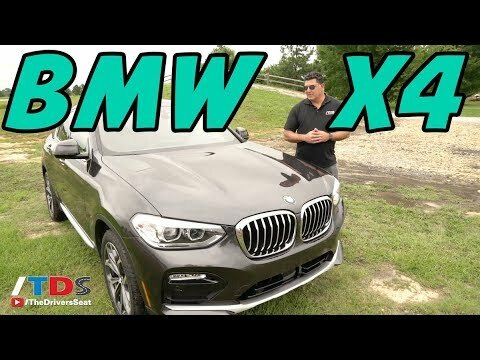 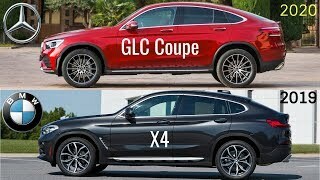 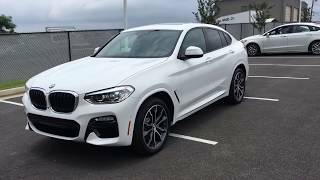 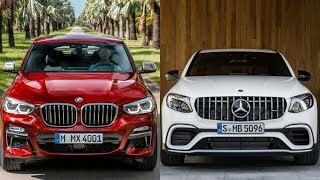 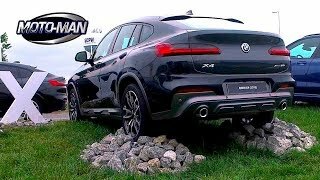 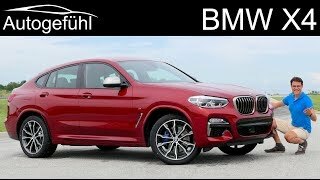 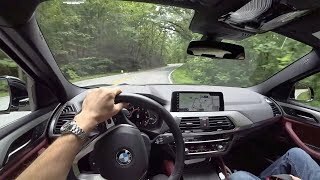 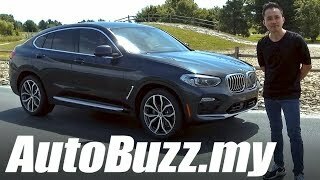 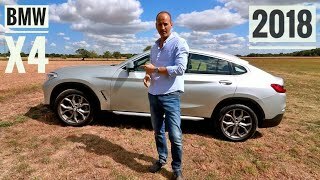 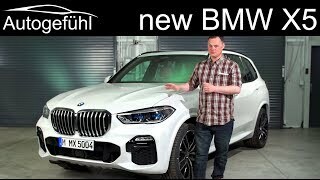 BMW vs BMW : BMW X4 vs X4. 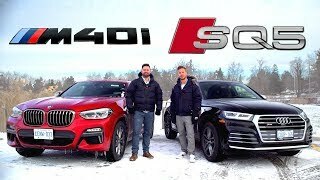 1st vs 2nd generation. 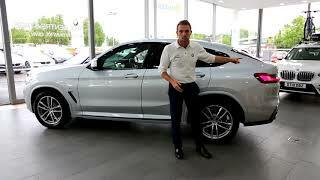 This is the new BMW X4!